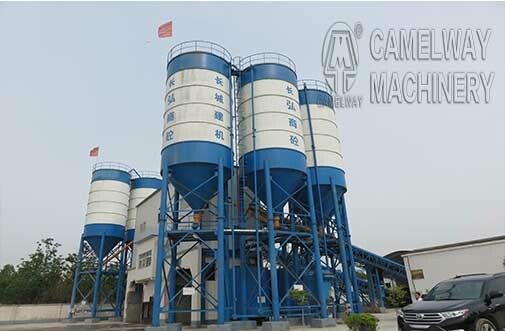 1.Cement silo is a common auxiliary product of commercial concrete station (floor). 2.It is suitable for bulk cement and fly ash. It is rainproof and moistureproof and easy to use, etc. It can be customized according to customer’s requirements. 3.It has general cylindrical supporting structure. The dust removal equipment in the upside part prevents the leakage of dust. The arch breaker in the lower part avoids aggregation of powders. 4.The powder is conveyed to the warehousing by commonly used bulk cement truck, adopting the method of pneumatic transportation. The ship unloaders are different according to the structure of cement silo. For more information about any of our products, please feel free to contact us via email or at the contact addresses available on this website. If you are interested in our products, you can contact us. What Should Pay Attention When Use Plastic Sheets to Cure Concrete?